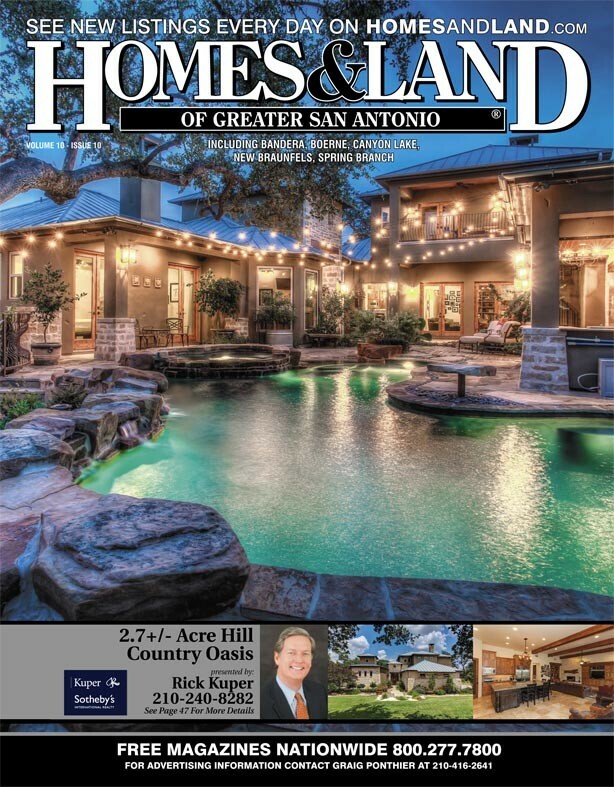 Would you like to see your home advertised in the San Antonio Homes and Land magazine? 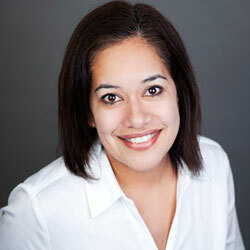 If you’re thinking of selling your home it will be featured in here. San Antonio Real Estate is picking up. Looking for a great investment in Real Estate? I am committed to helping you find your way in your home search. 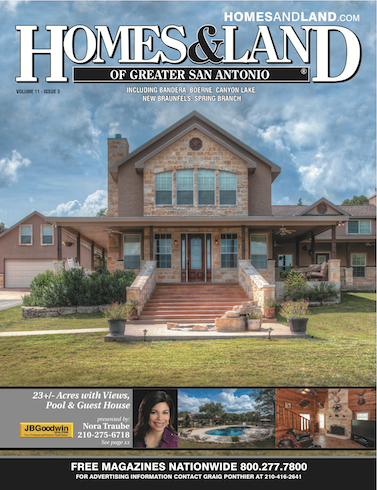 Click here and turn to page 28 HOMES & LAND or find the magazine at your local HEB, JIMS and other businesses around San Antonio. If you are looking for San Antonio homes for sale or San Antonio Northwest Homes , you owe it to yourself to consider REMAX.